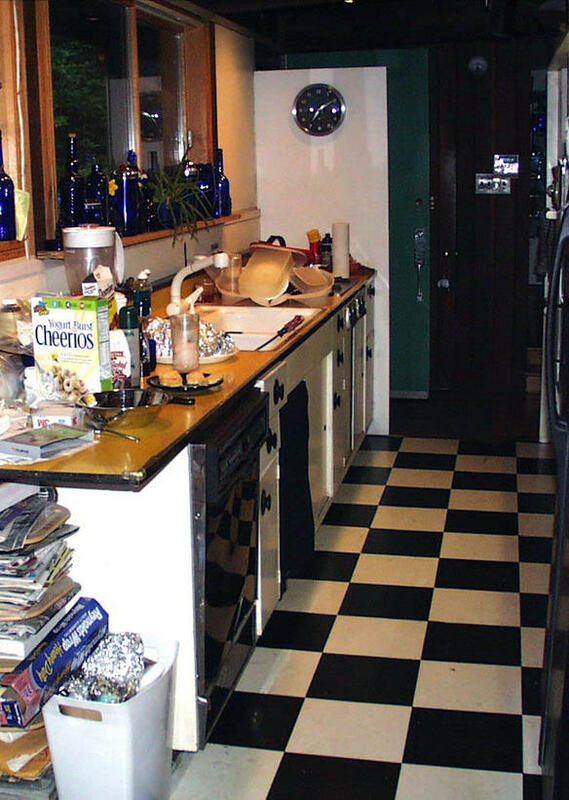 Think you have a terrible kitchen? If so, you’re not the only one! 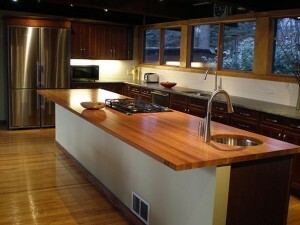 Kitchen remodels can be the most astounding fix you can do to your home visually as well as to its overall resale price. 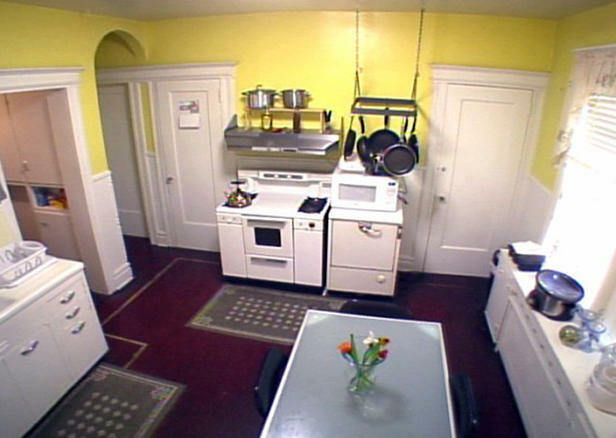 Even if you think there’s no hope for your kitchen, think again! 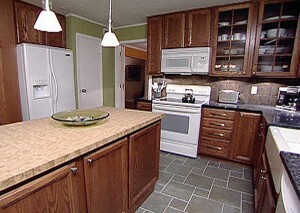 Courtesy of HGTV.com, check out these before and after pictures of kitchens that needed a lot of help! This is one incredible remodel! From the beautiful hardwood floor to the exposed beams in the ceiling, this kitchen was completely overhauled. 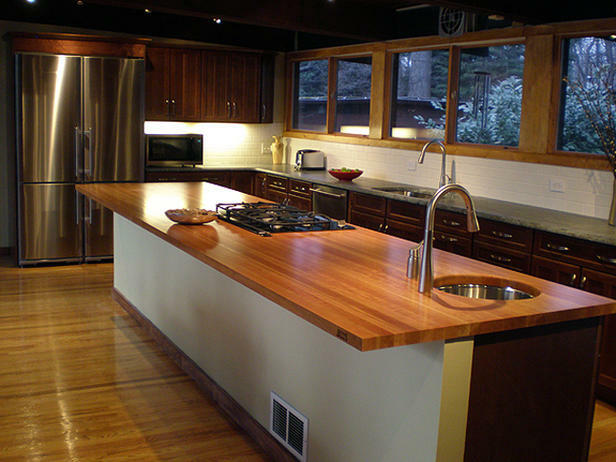 Who wouldn’t love to have that gorgeous cherry topped island in their kitchen? 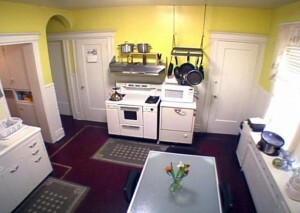 Wow, originally this kitchen looked as if it came straight out of a sci-fi movie! After its remodel, the oak cabinets and granite counter tops give it a warm and inviting feeling-something it seriously lacked before! This original kitchen definitely had a lot of character-that stemmed from the 1950s. 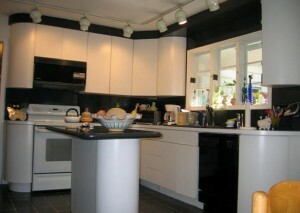 Once receiving beautiful updated appliances and accessories, this kitchen is now sleek and modern. The best part about it is that this space has retained its original charm! Yikes! When they say going green is good, this not what they mean! 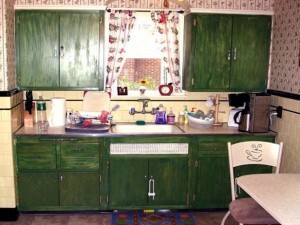 Between the poorly painted cabinets and dated wallpaper, this kitchen needed some serious help! 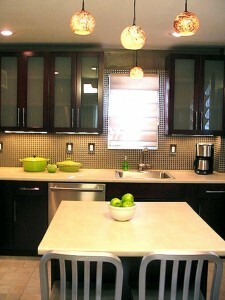 Now the kitchen is filled with energy and youthfulness thanks to the abstract lighting and glass back splash. 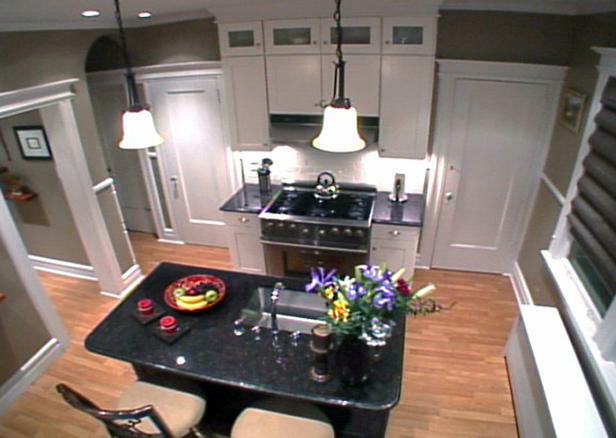 Here’s proof that no kitchen remodel is impossible, especially with the right re-modelers! If you’ve been thinking about tackling you’re not so attractive kitchen, give us a call today and let us give you the space of your dreams!